Michele joined our team in 2003, and is a pro when it comes to helping our patients achieve optimal oral health. With 27 years in the dental profession, our patients are grateful for her gentle touch and empathetic demeanor. A willingness to go above and beyond in providing our patients the best possible experience makes Michele a valued part of our practice. When she’s not taking great care of our patients, you can find Michele cycling or reading. At an early age, Alicia became intrigued with dentistry – from pearly whites to fresh breath. After completing dental assisting school from Apollo College in 2009, she worked side-by-side with many dentists to help each patient with their unique, individual dental needs. Very quickly she came to realize that the health of ones gums were imperative to have an overall healthy mouth and body. After educating herself with Dr. Wilson’s protocol on gum therapy, she couldn’t imagine caring for patients any other way! 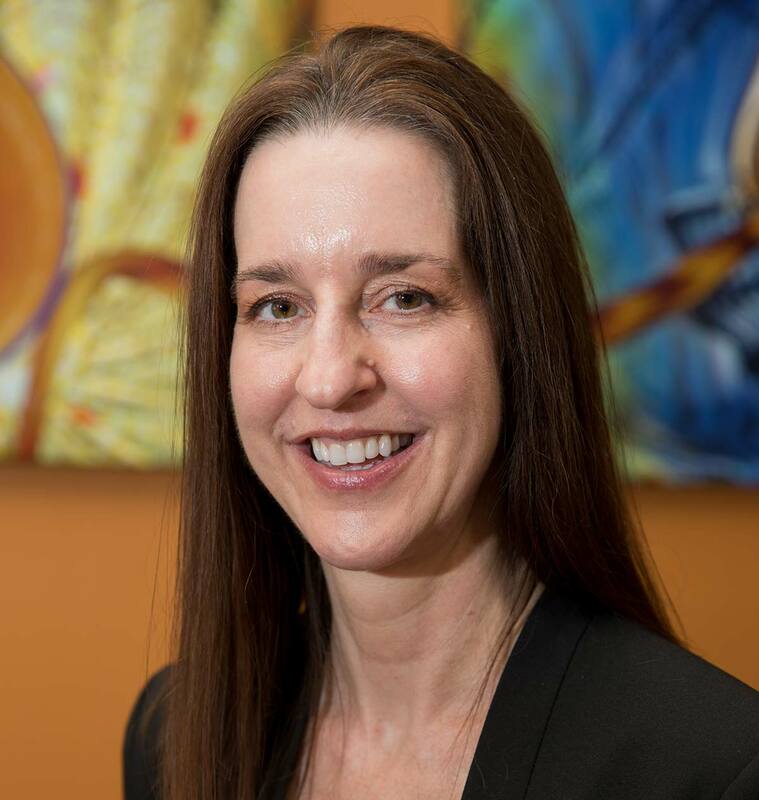 She can’t wait to say, “I’ve been helping patients with dental concerns for over 20 years!” Alicia spends her off time watching 80′s sitcoms, renting movies, reading Sci Fi novels, and hiking with her dog Franco. 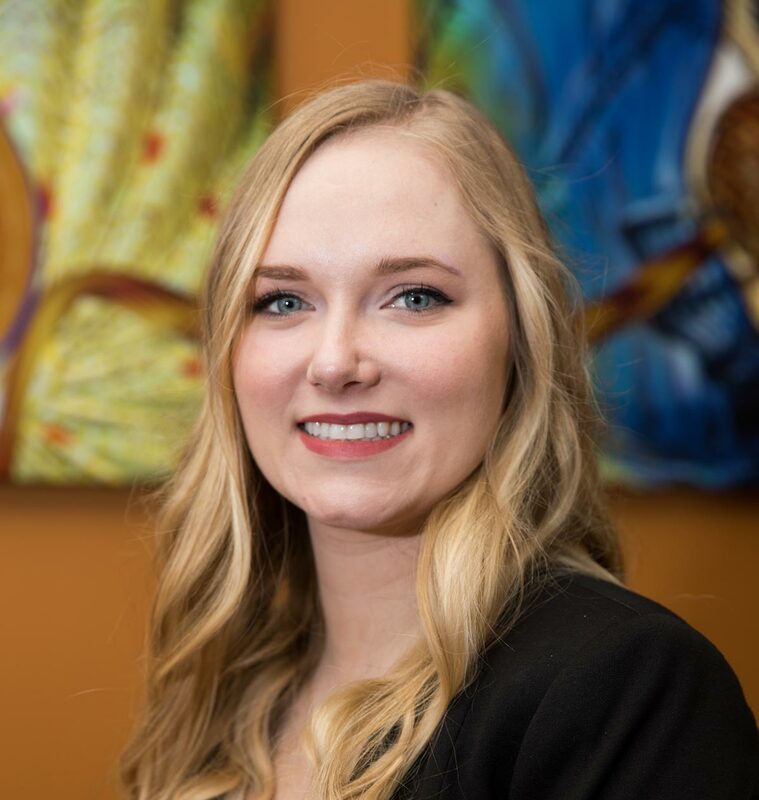 Kaytlinn has been part of our dental team since May of 2015. She handles the front office with answering phone calls, creating new patient charts and scheduling appointments. She also contacts your insurance company on your behalf to verify benefits and files insurance claims for our patients. If we need an extra set of hands in the back office, she helps out wherever she is needed. Although she is new to the dental field she is intrigued by Dr. Wilson’s patent ­pending protocols for treating periodontal disease. At a very young age, she learned the importance of good dental care. As she was growing up, a number of her family members lost their teeth to gum disease and had to resort to dentures. As a result, she is very diligent about her oral health because she wants to keep her pearly whites until she leaves this Earth. Born and raised in Arizona she enjoys the toasty weather and spending time outdoors reading books. When she’s not at work helping you with all your dental needs she likes to spend time with her family, friends and watch Netflix with her roommate and sister. Mariyana was born and raised in Plovdiv, Bulgaria. She has lived in the United States since 2008, and she moved to Arizona in 2010. We are all very proud to say that on May 3rd, 2017, she received her United States citizenship! Mariyana has been our office manager now since July of 2014. At a very young age, Mariyana became fascinated with dentistry when she would visit the dental school for her dental needs. 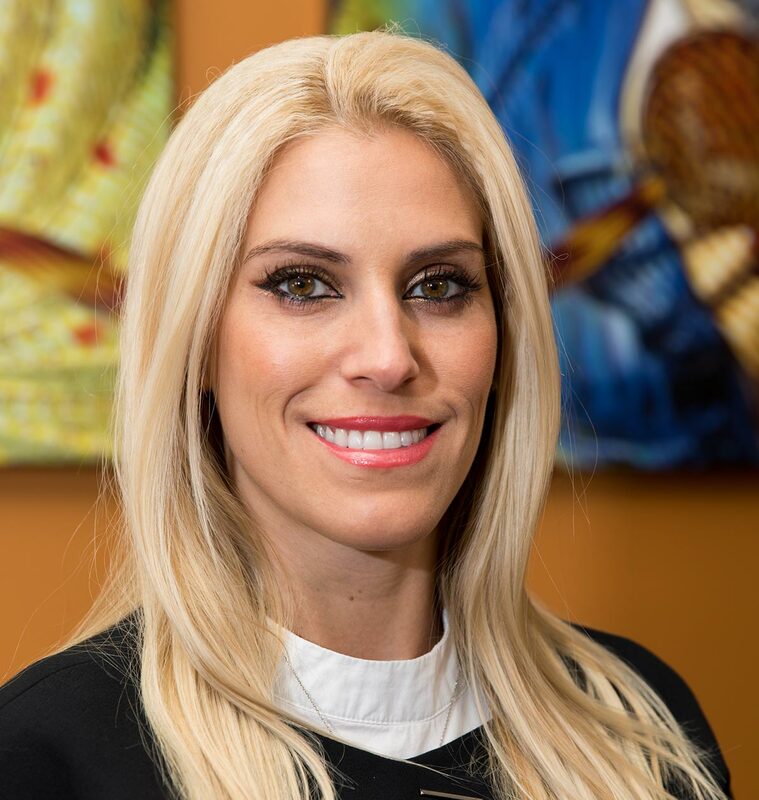 She loves helping patients achieve whiter, brighter smiles and she especially loves that we are able to save so many teeth that other dentist’s have given up on. 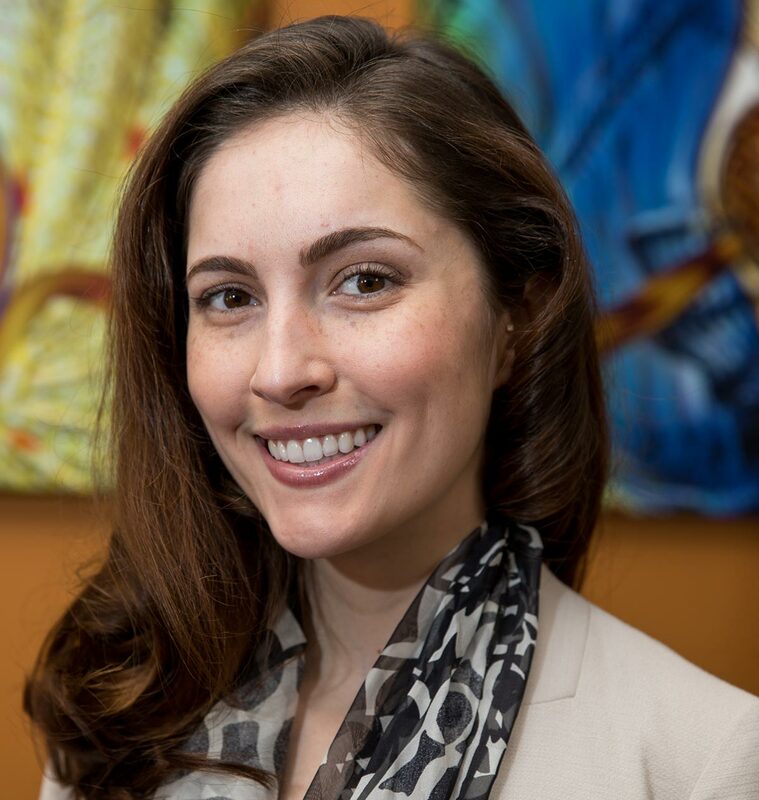 In our office, Mariyana is primarily responsible for helping our patients review their care plans and coordinate the care plan with affordable payment plans and insurance benefits. She also helps with answering phone calls, scheduling patients and bookkeeping to help keep the practice running smoothly. In her spare time, she enjoys watching comedy movies, hiking, working out and spending quality time with her husband.